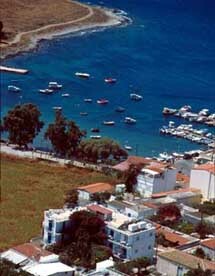 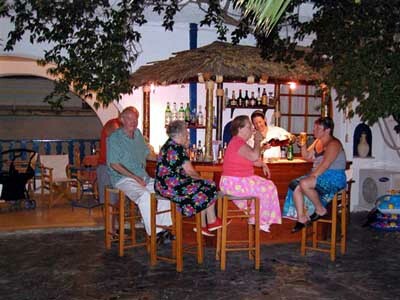 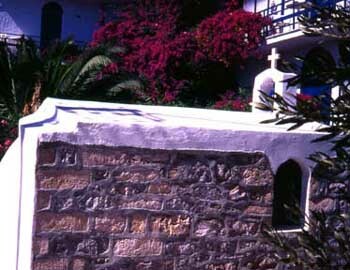 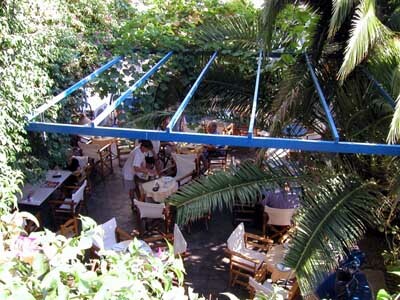 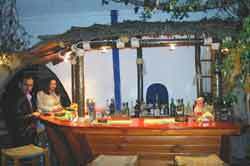 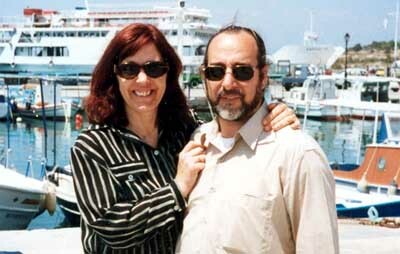 This charming hotel owned by Pavlos and his family has been running successfully for the last 25 years. 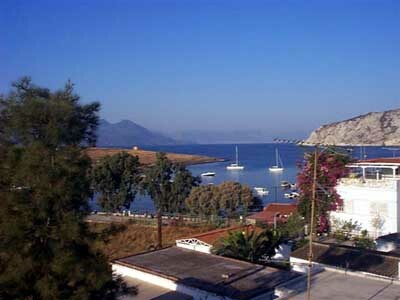 The hotel is located in the small fishing village of Perdika 9km from the hustle and bustle of the beautiful working port at Aegina Town. 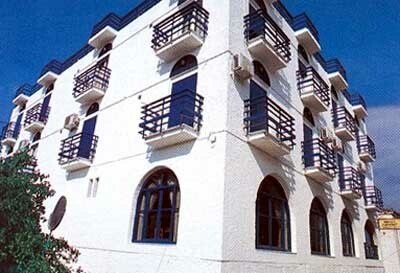 The Hippocampus (seahorse) has 20 rooms all with en-suite bathroom, a TV and a balcony that overlooks either the sea or the mountain. 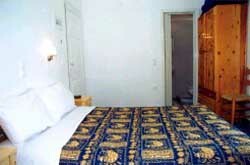 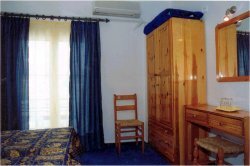 The rooms have recently been fully refurbished and now boast air conditioning. 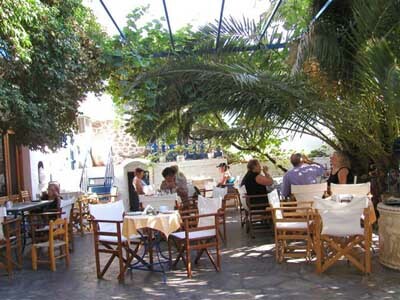 You can enjoy your breakfast in the beautiful garden which even has it's own traditional greek church and at night you can have your cocktails served by Pavlos or you can take a 2 minute stroll down to the harbour where there is a wide selection of tavernas for you to relax and take in the wonderful scenery and the fantastic greek hospitality.